Iowa legislators are taking another look at legislation to prohibit cellphone use while driving, in an effort to give more teeth to the current texting law. The bill advanced from an Iowa Senate subcommittee Thursday and will move on to the full committee for consideration. 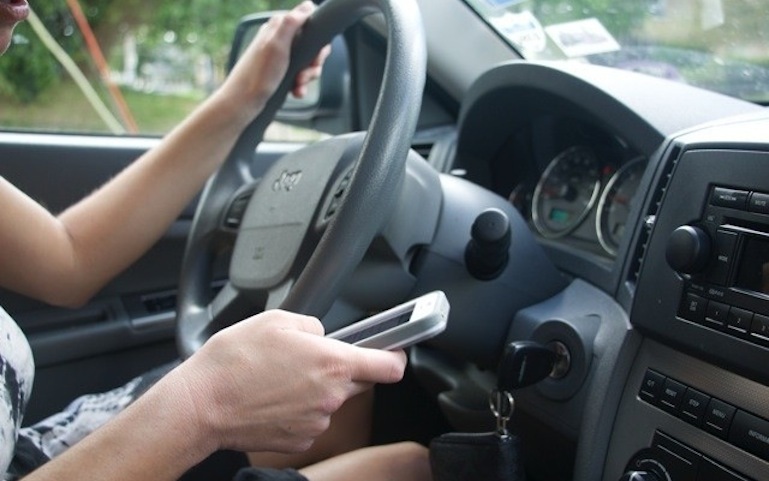 Last year, legislation that proposed making texting while driving a primary offense, meaning law enforcement officials could pull drivers over for texting alone, died in the Iowa House. Test your knowledge on the current texting law and the bill proposed by the Iowa Department of Public Safety.